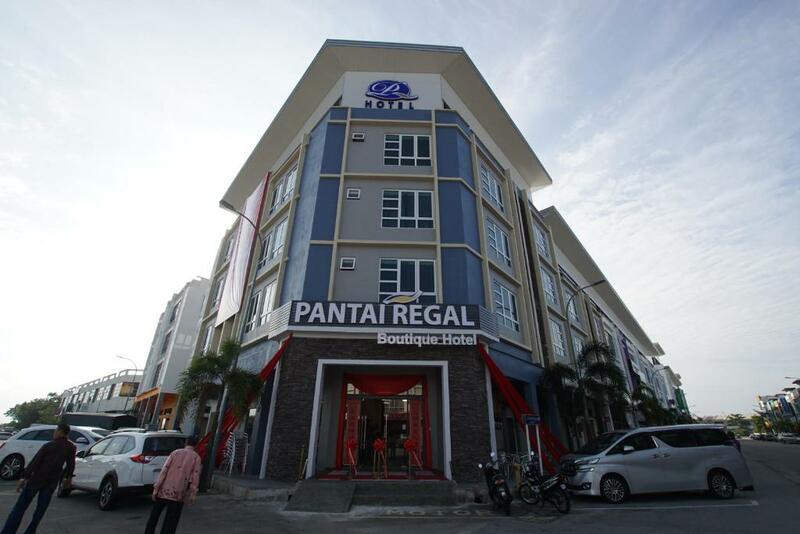 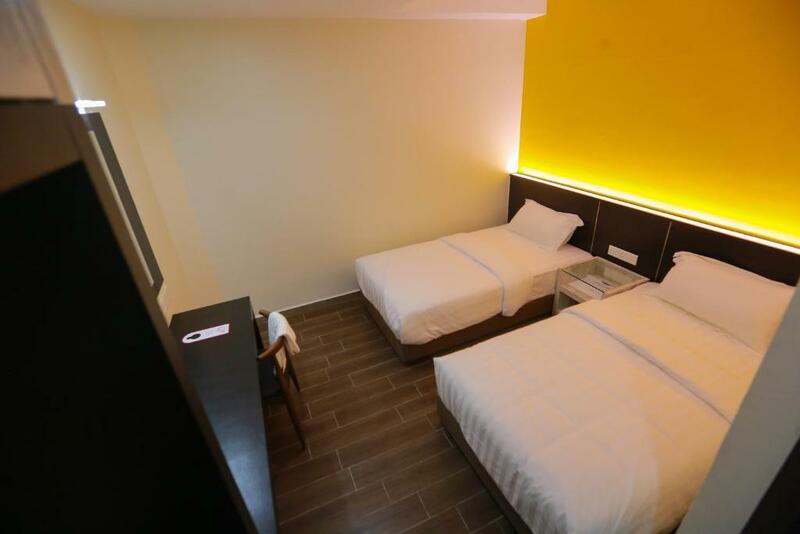 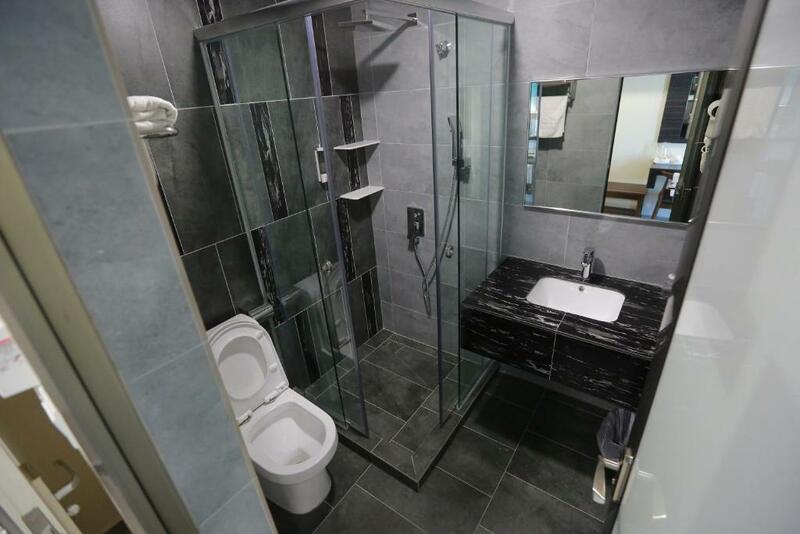 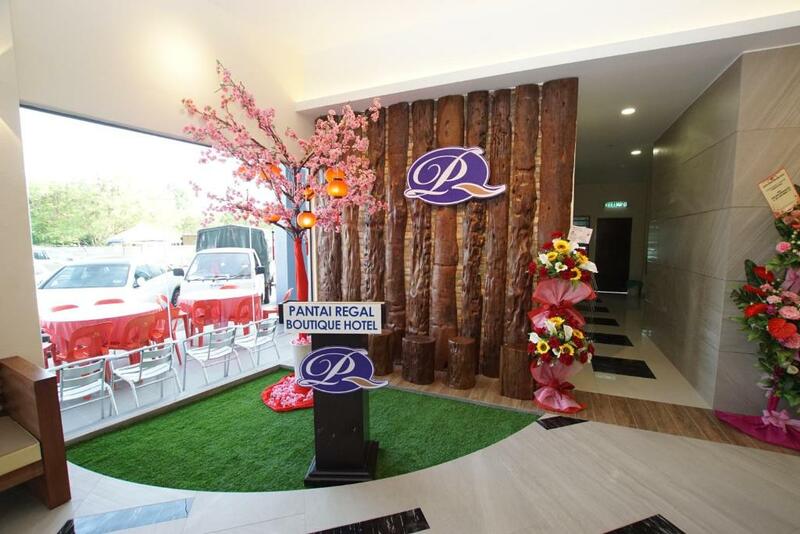 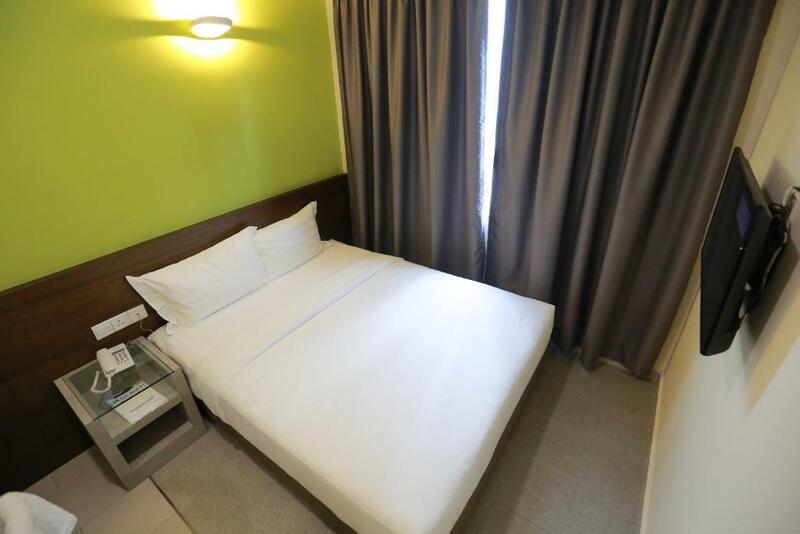 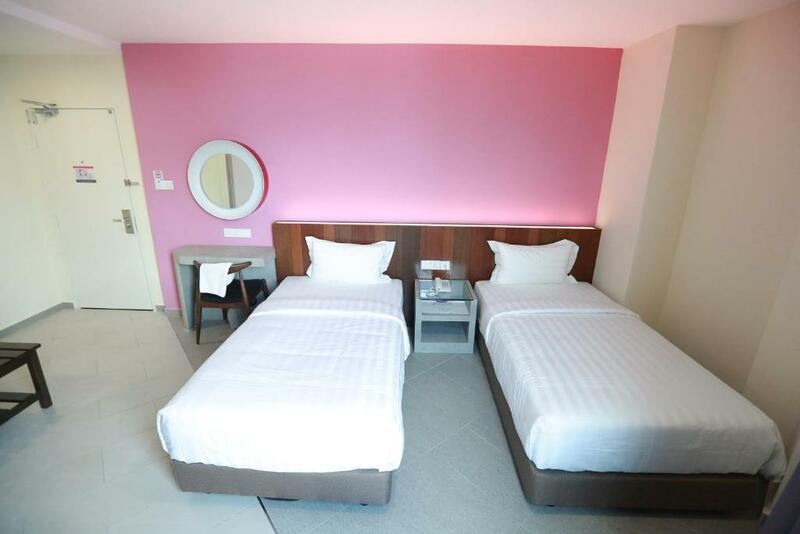 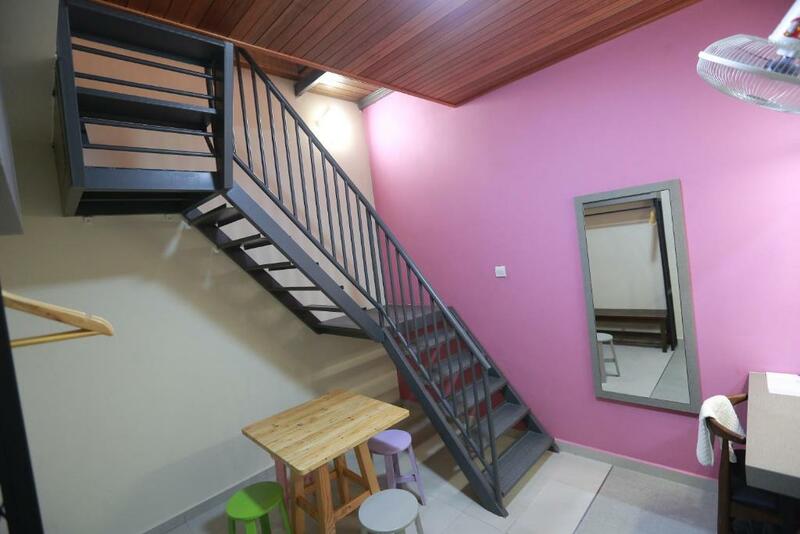 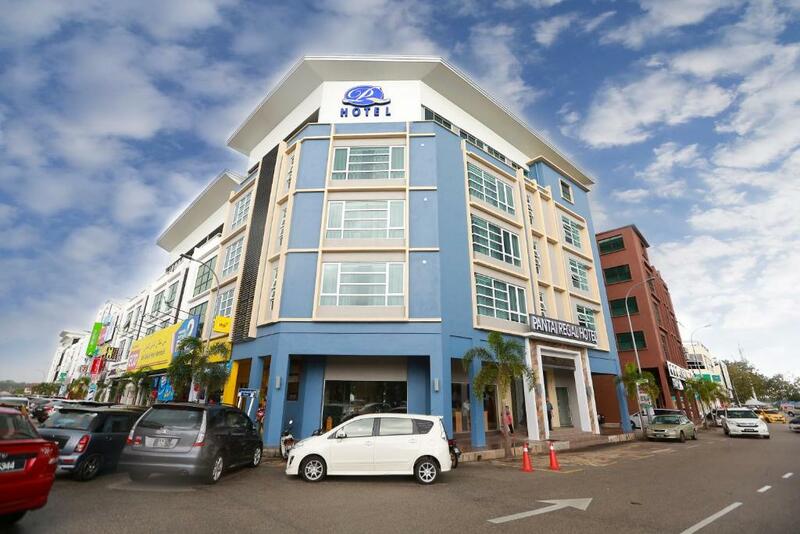 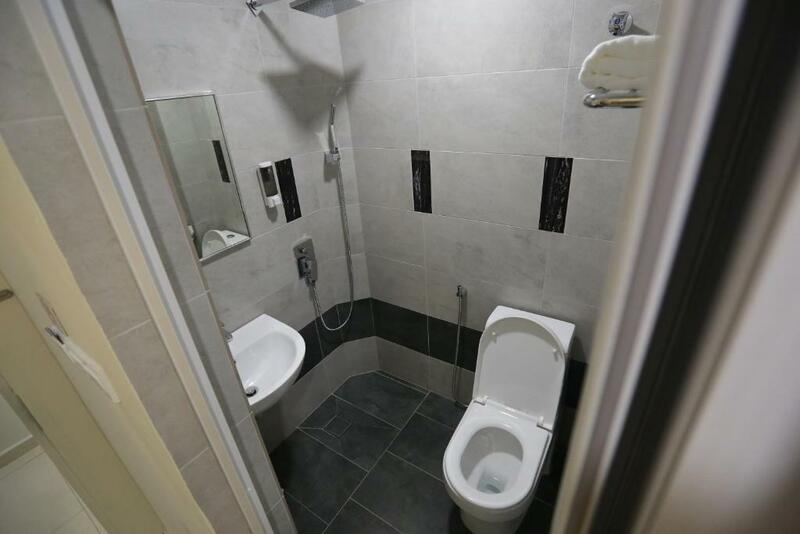 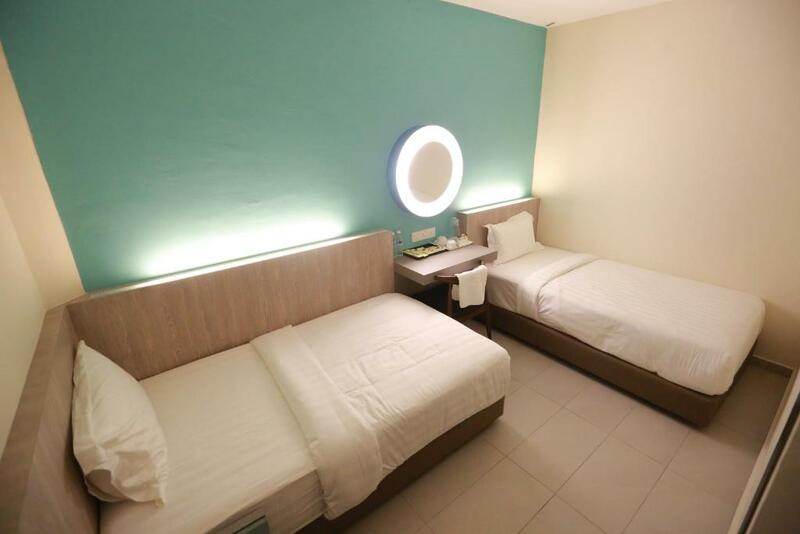 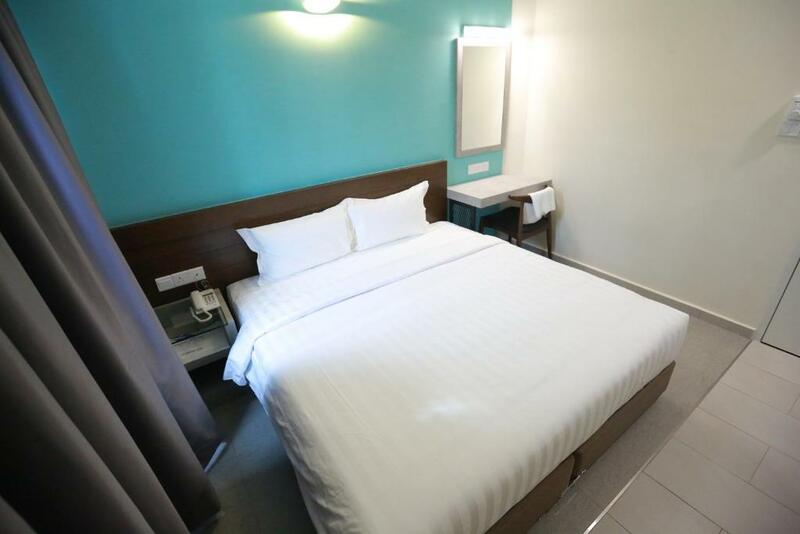 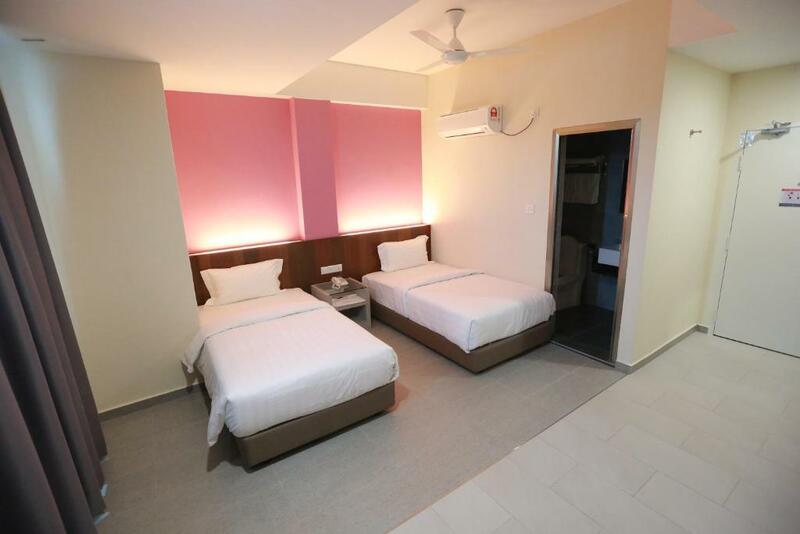 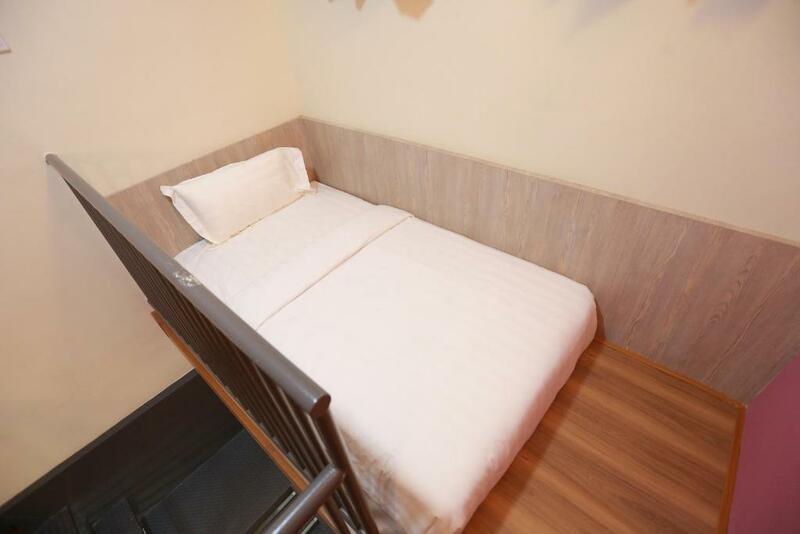 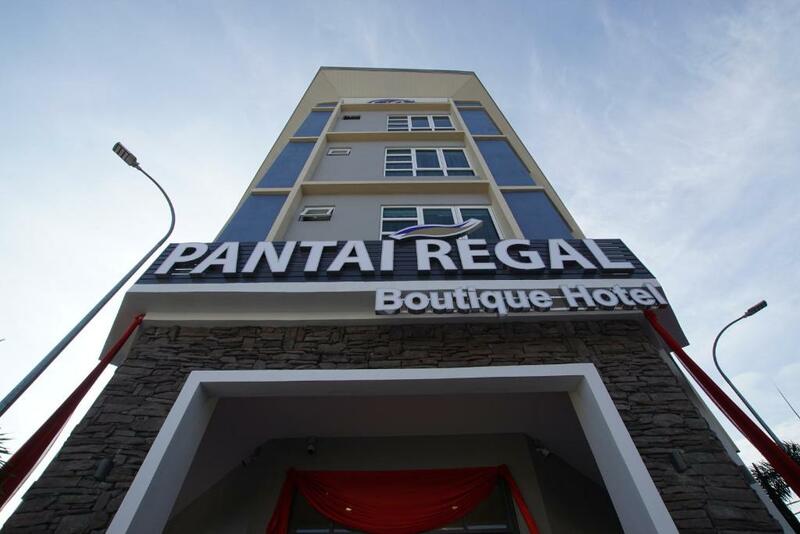 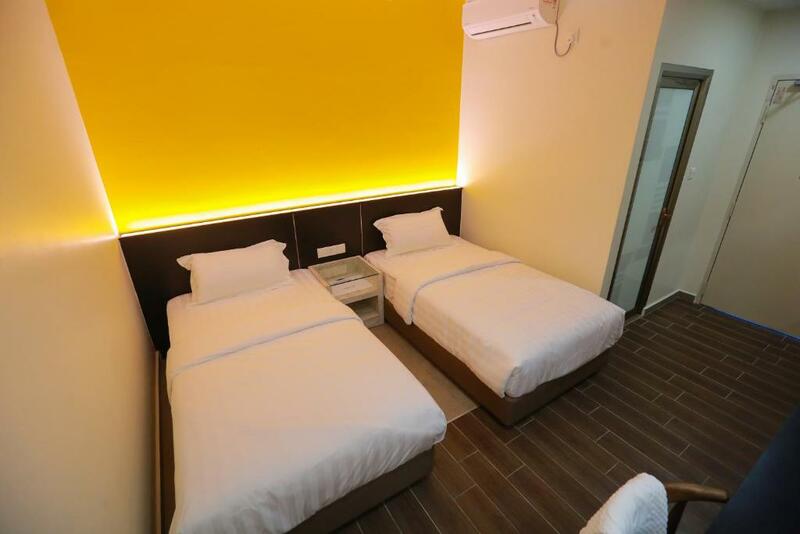 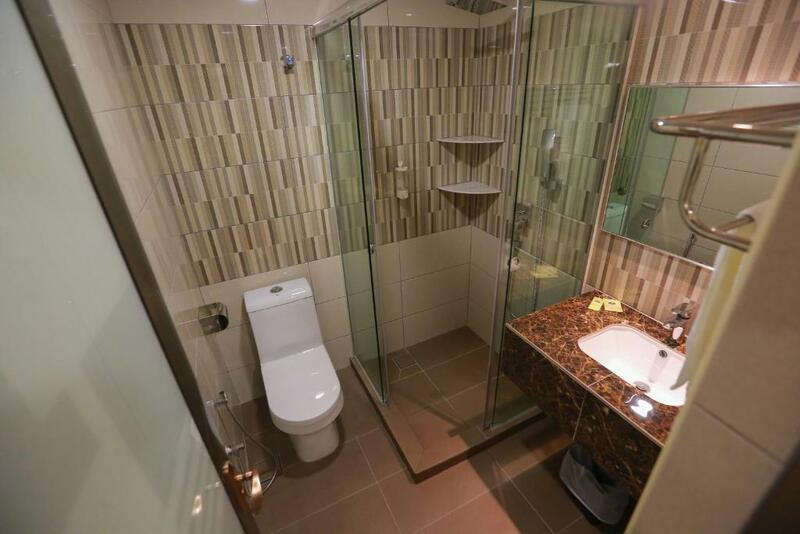 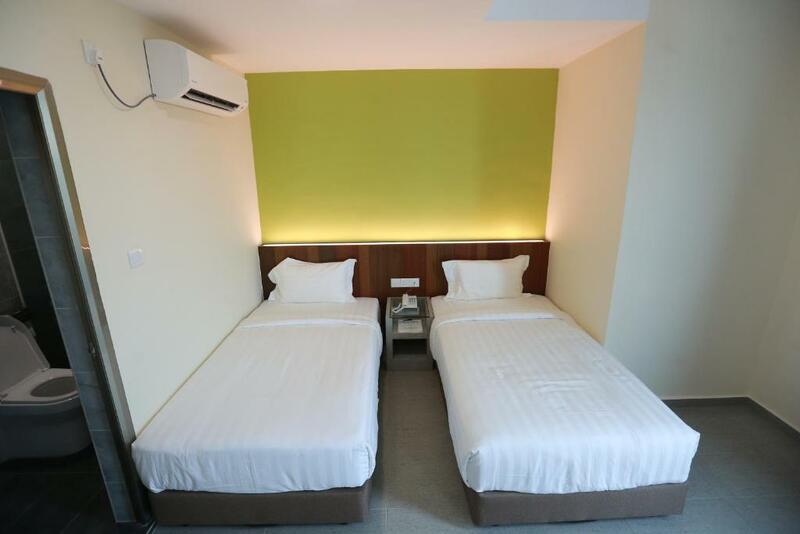 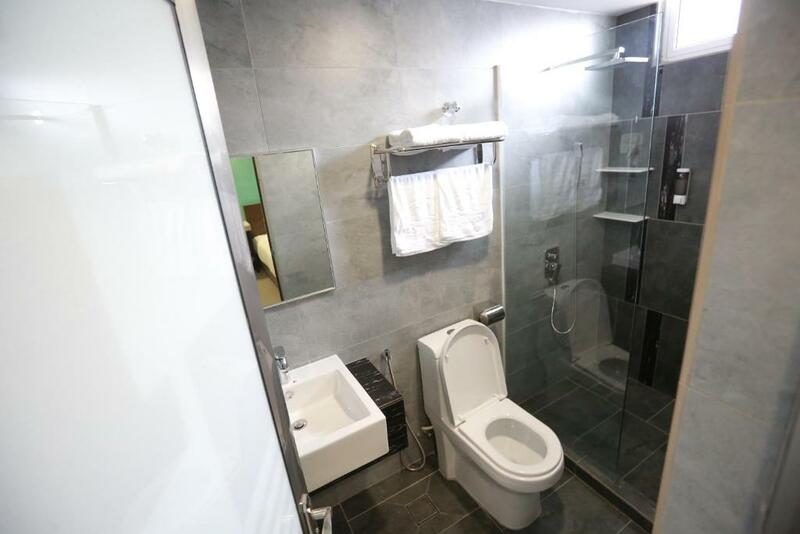 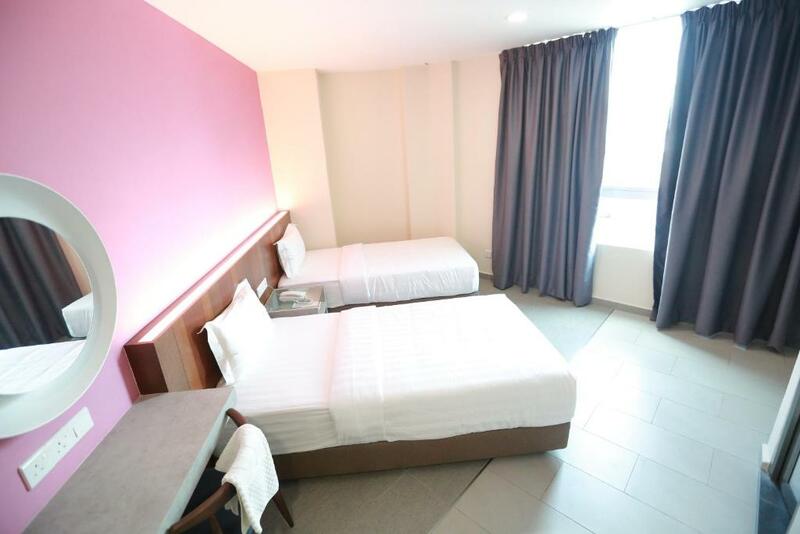 אחת מהבחירות המובילות בקואנטאן.Located in Kuantan, Pantai Regal Hotel is 13 km from Sultan Ahmad Shah International Convention Centre and offers various facilities, such as a shared lounge. 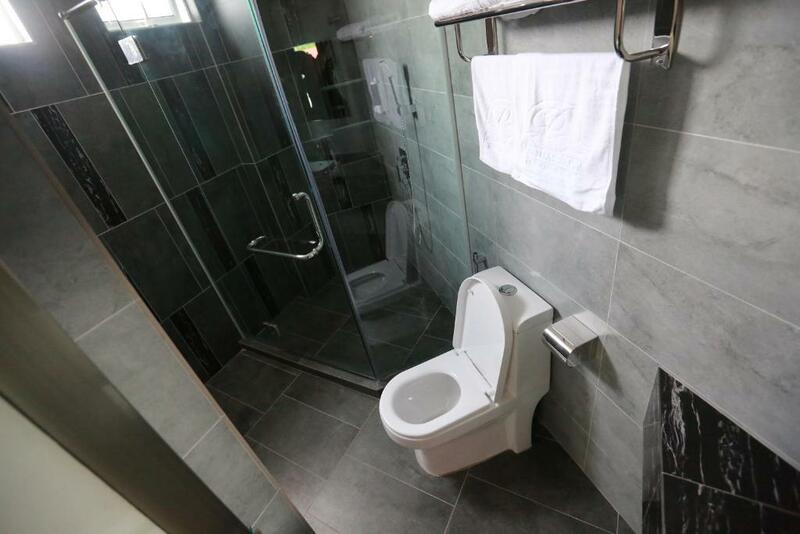 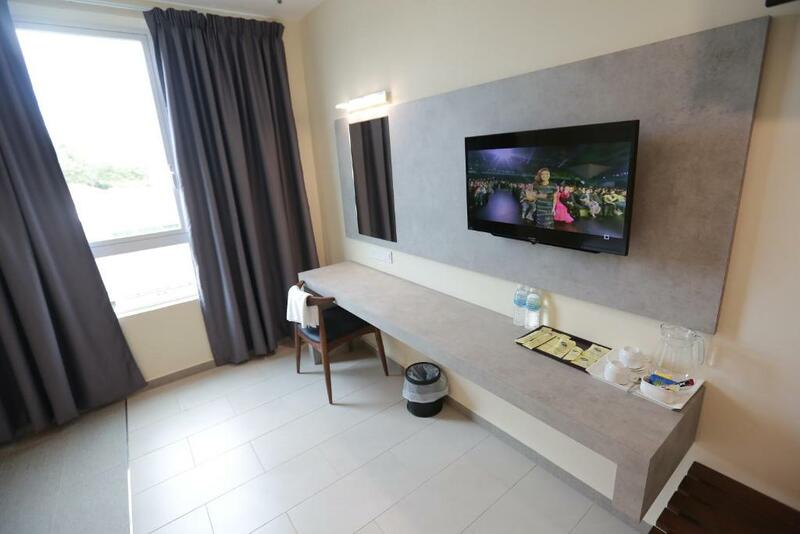 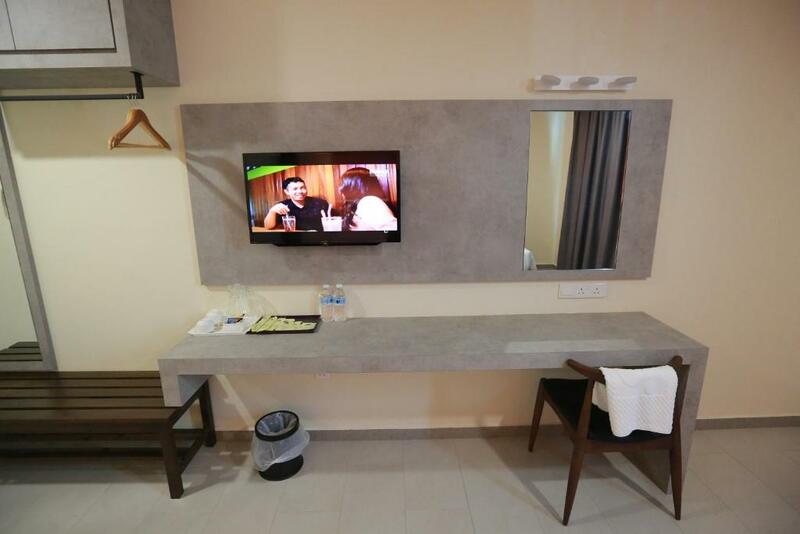 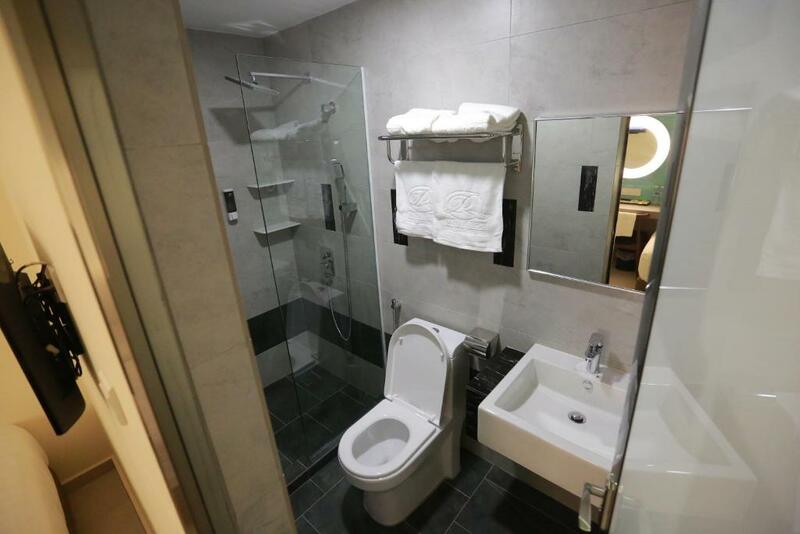 All rooms boast a flat-screen TV with satellite channels and a private bathroom. 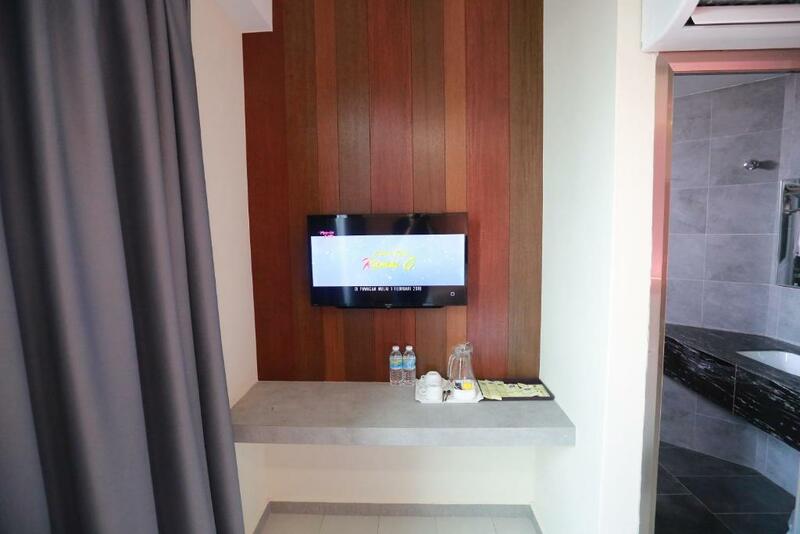 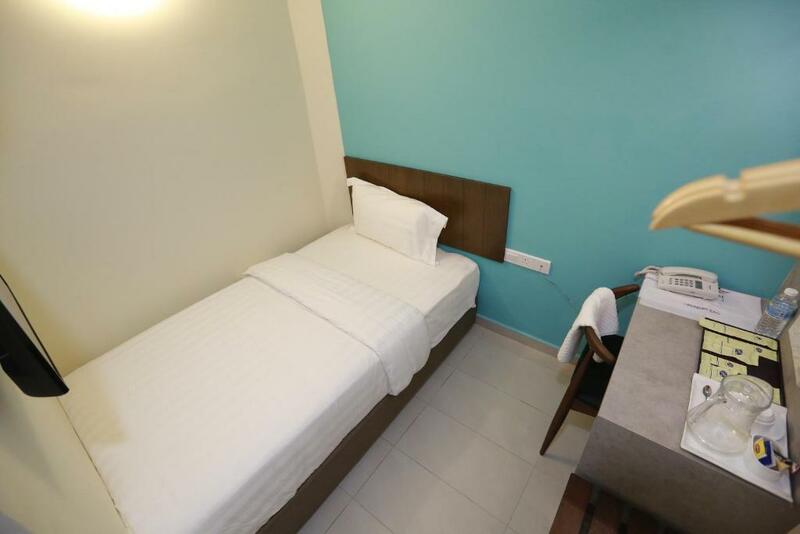 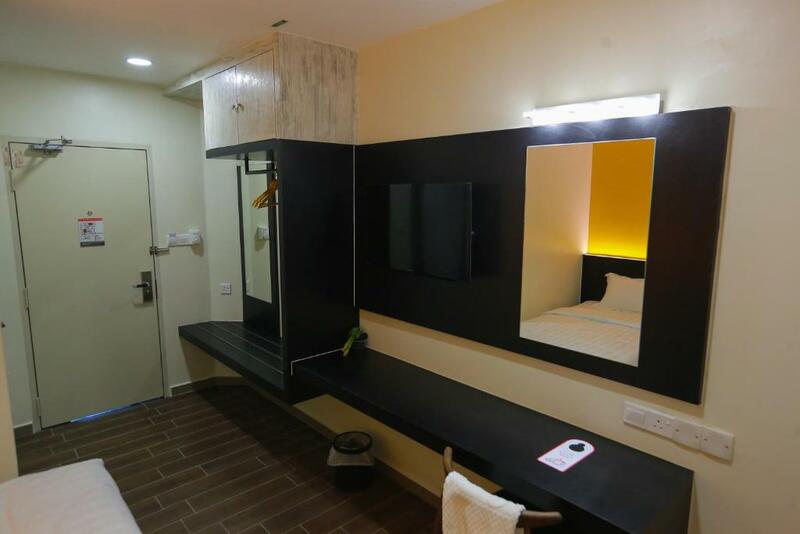 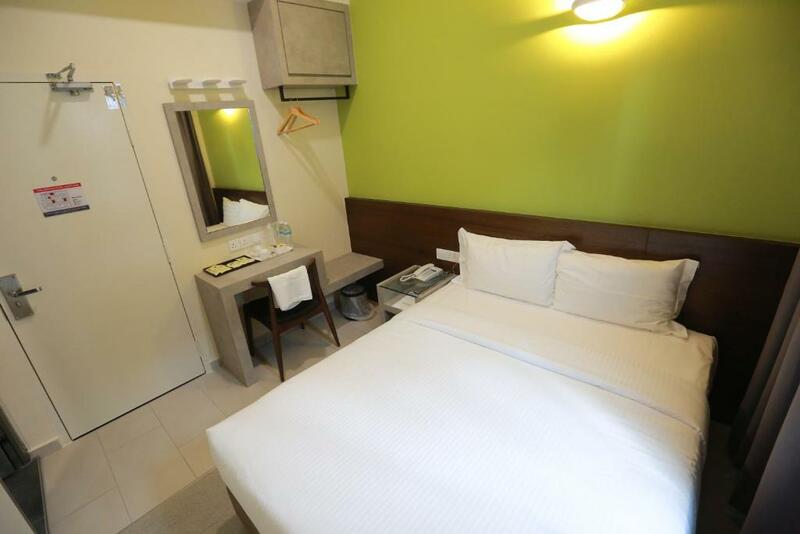 The accommodation features a 24-hour front desk, an ATM and currency exchange for guests.